With its bold handcrafted Swarovski crystal statement rings, Chicago based jewelry line Teru Amaro is doing its part to make sure there’s plenty of swagger in the swag bags at GBK’s Luxury Gift Lounge in honor of the 2012 MTV Movie Awards Nominees and Presenters. The Gift Lounge will take place June 1-2 at the L’Ermitage Hotel in Beverly Hills. "Sure it took effort to pull it all together, but it's an amazing opportunity for growth and why not…. there’s no other way I could get this level of exposure for Teru Amaro." Teru Amaro (http://www.teruamaro.com) is pleased to announce its one size fits all handcrafted Swarovski Crystal Glam and Cuff rings will be on display and in celebrity swag bags at GBK’s Celebrity Gift Lounge at the L’Ermitage Hotel in Beverly Hills on June 1-2, in honor of the 2012 MTV Movie Awards Nominees and Presenters. The gifting is in association with California-based The Artisan Group. For the MTV Movie Awards, D’Angelo wove a staggering 100 rings in her Cuff and Glam styles, favoring intense blues and metallic shimmer. 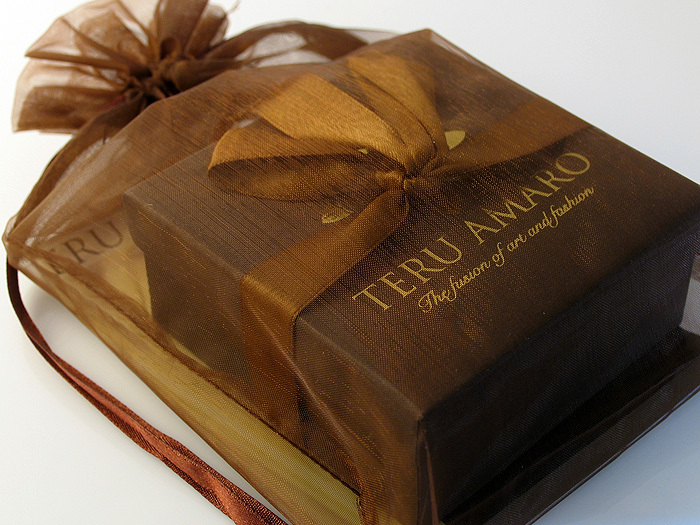 “My goal was to create bold statement rings with a real ‘Wow’ factor.” As a finishing touch, each ring was carefully wrapped in Teru Amaro’s signature chocolate-brown and gold packaging before being shipped off to California. The rings are now on their way and D’Angelo is catching her breath and awaiting the response. She admits that it took time to gain enough confidence to submit her work for inclusion in these high-profile swag bags. "In the beginning I would have said no way," laughed D'Angelo. "But as my line became established with boutiques appealing to an affluent clientele, I realized this type of publicity might work for me. Sure it took effort to pull it all together, but it's an amazing opportunity for growth and why not…. there’s no other way I could get this level of exposure for Teru Amaro." Teru Amaro Swarovski Crystal rings are popular for their dazzling color and the one size fits all concept, which make them perfect for collecting and for gifting. Sarah Jessica Parker, Bethenny Frankel and Katie Holmes all have one, and the rings were most recently included in a collaborative Mother’s Day 2012 Gift Bag assembled for 25 of Hollywood’s most talked about Moms, including Beyonce, Jennifer Garner and Uma Thurman (http://bit.ly/TeruAmaroMothersDayGifting). 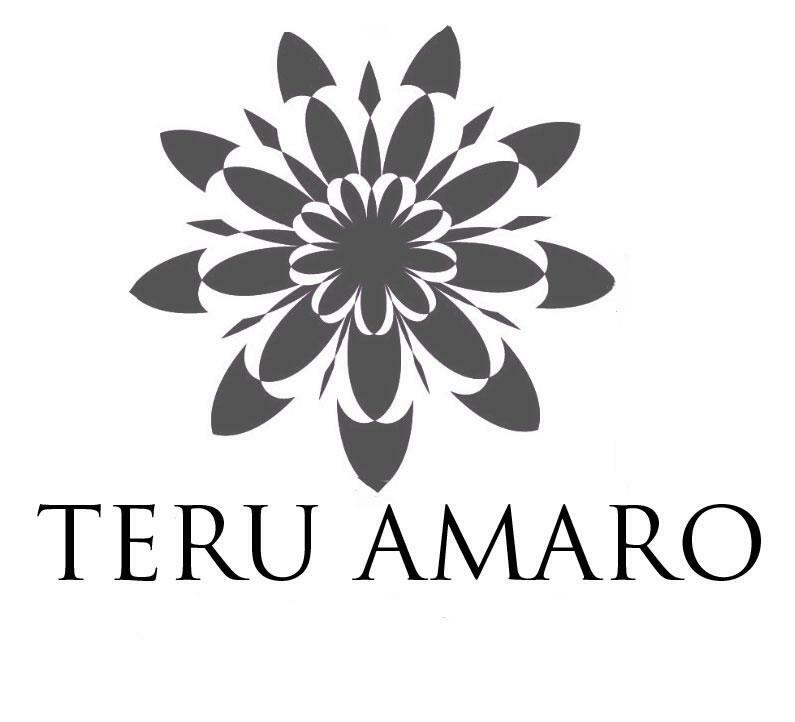 To learn more about Teru Amaro, visit http://www.teruamaro.com. Ten years ago, River Forest, Illinois native, Dana D’Angelo learned how to make jewelry and in 2007 created her first band ring using Japanese jewelry-making techniques. In 2009, D’Angelo turned her passion into a business when she launched her own jewelry line, Teru Amaro (http://www.teruamaro.com). Her collection now includes bracelets, necklaces and earrings and is available in boutiques throughout the United States and Canada. Despite the rapid expansion of Teru Amaro, Dana still makes each piece by hand using the highest quality materials.